Shelves are adjustable at 25mm increments to allow maximum use of space. Available in a choice of colours, Blue/Grey or all grey. Strengthened doors for added security. 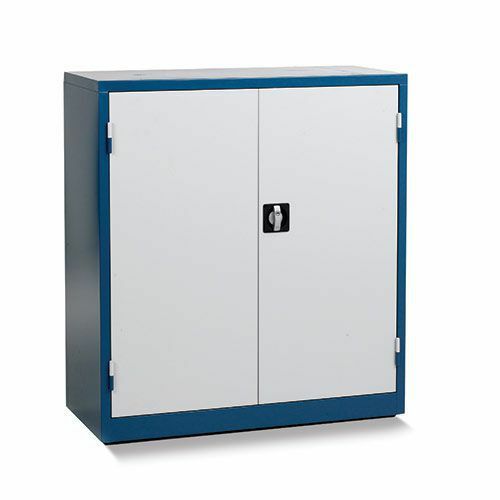 Affordable storage cupboards constructed from strong, long-lasting steel with an easy to clean tough exterior.